It’s cliche to say, but I really can’t believe it’s been a year. At first, I thought I would never get there. Now it’s here. What’s more is that I cannot believe where this blog has gone in a year’s time. It feels like the child you haven’t seen in a few months and you can’t believe how much they’ve grown in that time, even to me! Blogging is something I love doing so much. You can’t start your second (or fifth) blog and deny that you love doing it. Like I said in the beginning, I’m a consistent blog deserter, which makes it even more surprising that I made it to a year. Besides learning about blogger, wordpress, pinterest, photoshop, google analytics, etc, it’s been so much fun meeting people in all genres of blogging and making true friends– genuine people that make this a great community to be an active part of. I could seriously go on and get all mushy about things, but really I just want to give back to everyone who has been involved in this blog, whether you’re a page view out there, one of my swappers/sponsors, or the amazing people that hardly ever miss commenting on a post. For all of you I have something special:: the biggest giveaway this blog has seen to date! I’m not the only one featured in this giveaway. 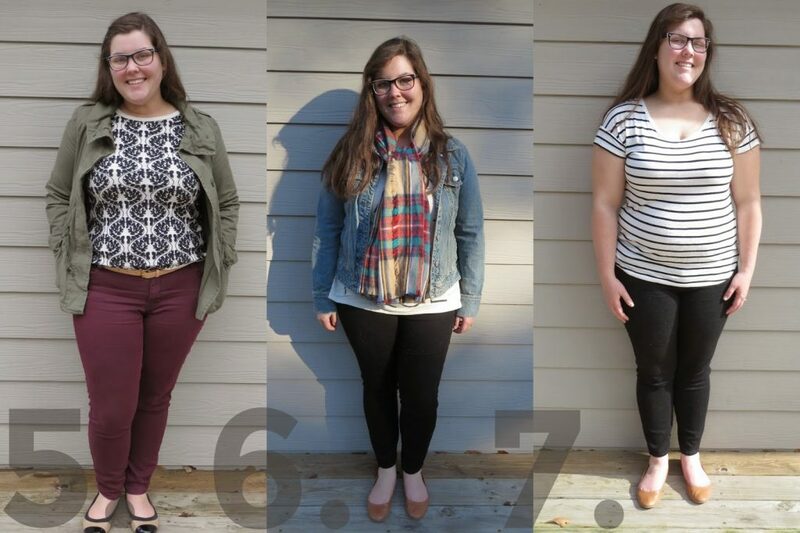 I also wanted to give some love to my first swappers/sponsors so their bloglovin’ links are in there too. Y’all better get excited for a fantastic giveaway and many anniversaries to come! Thank you so much from the depths of my heart to every one of you! Lil lip duo from Laqa & Co.
Nail duo in Tuxedo from Laqa & Co.
It’s all worth over $150 and the giveaway will run until November 15th so enjoy getting those daily entries! My Favs on Thursdays is a weekly link up with my best bloggy buddies Katy and Nicole and share our favorite thing of the week. Link up with us below! Nothing makes me more excited about cold weather, rainy days, and staying in my pajamas all day than knowing I’ll be sipping a warm beverage out of an amazing mug while it’s all going on. I can’t deny my love for coffee and mugs. After all, there’s an entire wall devoted to my coffee pot and dresser for mugs in my house. Are you in the market for an amazing mug? How about adding one of these to your collection. Don’t forget to link up with us and share your favorites for the week! Kale chips may be all the rage right now, but it’s for good reason. They’re delicious, healthy (depending on what you coat them in), and easy to make. Easy in theory means they can also be difficult to get right. Mine either come out undercooked or little burnt cripsies most of the time. So I decided to try some of the most popular pins on Pinterest and see if I couldn’t improve my kale chip game. Overall, I found that all three of these pins speak words of truth when it comes to throughly coating in oil, watching them carefully, and making sure they’re completely dry. 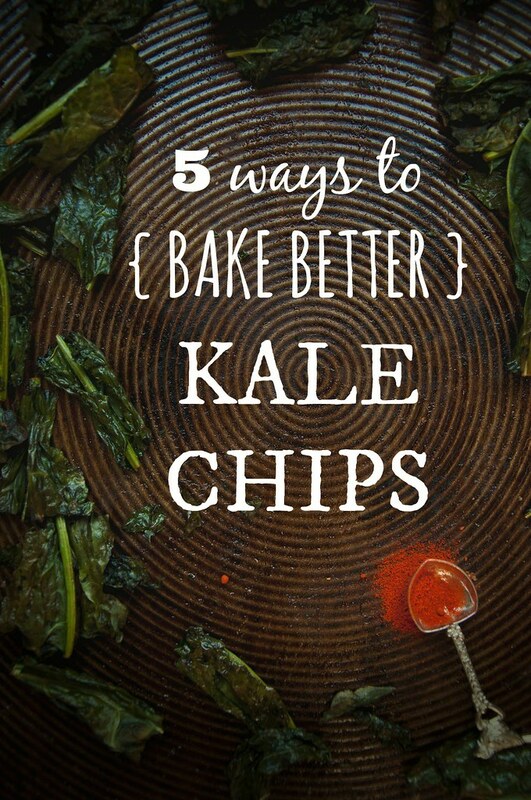 I’ve botched many a batch of kale chips because they were too wet still. Also I used curly kale for all three because of two reasons:: dinosaur kale is hard to find; when you do, it’s much more expensive. I wanted to show that you can still get good results from these kale chip recipes using curly kale. First, my favorite recipe out of the top three pins I tried. (Click on the picture for the link.) This was the only recipe that recommended using parchment paper, and I think that made a difference. Maybe just a few more minutes in the oven would’ve made them perfect! Second, though the graphic is my favorite, this recipe came with my least favorite tips. I skipped all the seasoning on these Though the cooking temperature was higher and the cooking time was less, which would make sense, these came out soggy. 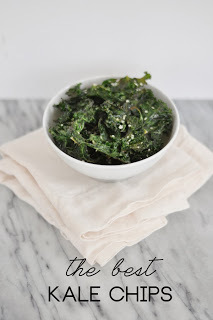 So if you like your kale chips less crunchy, this recipe is perfect. They would’ve made a great warm salad though, especially if you added the Asian flavors. This third pin was less of a recipe and more like tips. I will mention that at 400°, 20 minutes would’ve been far too long. I would’ve had burnt crumblies on the pan and nothing edible at that point. If you’re a kale chip beginner, start with the first pin and then branch into the next two with tips, recommendations, and seasonings. Do you like kale chips? What tips do you have for making great ones? October went by really fast. I mean, I don’t think I blinked once. Most of the beginning of September was spent building a capsule. I bought quite a few pieces coming off a small shopping month. I’m hoping to have more small shopping months like that one. Here’s what I brought home this month. My favorites this month hands down are the booties and the cardigans. I’m so absolutely thrilled to finally find comfortable black suede booties and get new fall/winter cardigans. Sometimes, you just can’t make it another year by just sewing up the holes again because you want to keep wearing the ones you love. I just brought home the sleeveless blouse yesterday so I haven’t had a chance to wear it, but I thought it fit well in my capsule, so I’m going to add it, especially since there were a few empty numbers left that I want to fill. Don’t judge me about the “danke” sweatshirt. It’s not that often that you find German words on clothing and I love Germany. You can ask any one that’s around me semi-daily, I’m not much of a “merci” girl, but you’ll hear me say “danke” and “bitte” quite often. German may not be one of the most beautiful languages on this earth, but the language and country hold a very special place in my heart. I also would definitely not call it an impulse purchase. I wear it all the time and will keep it for years to come until there are holes in it. Then I’ll still wear it. Plus it’s incredibly comfortable. So what did you get this month? 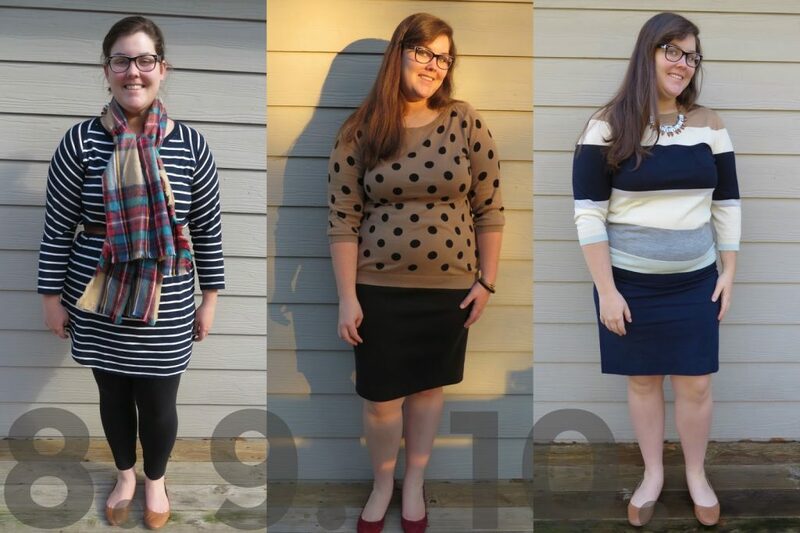 There are a few clothing items I have decided I can’t live with out– leggings, cotton dresses, and this knit blazer. Evidently, I really like to wear it with the sleeves rolled up too. We all know the mixability of stripes, and what better stripe combo than black and white. I wore it first with an alternate striped skirt and my chambray. Then with the cream cotton knit dress. For outfit 17, it went with burgundy jeans and a graphic tee. Have you entered the Hunter rain boots giveaway yet? 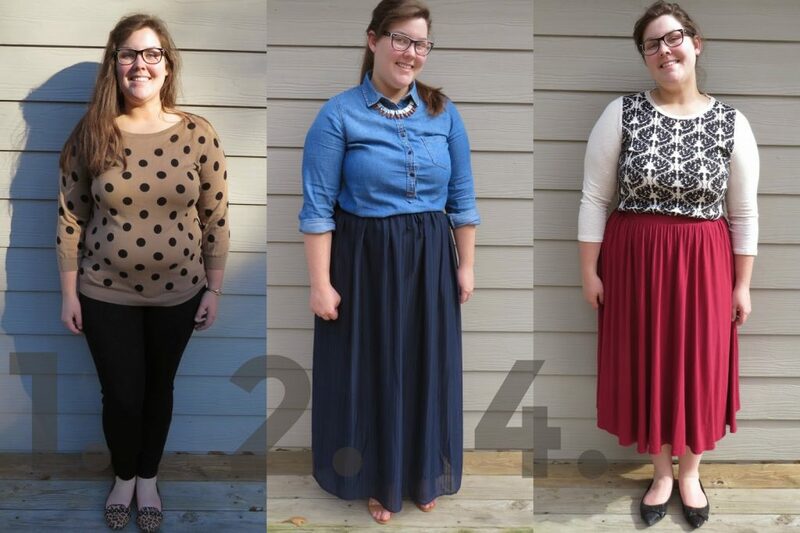 Speaking of the capsule, let’s take a minute for a photo over load and catch up on the outfits. 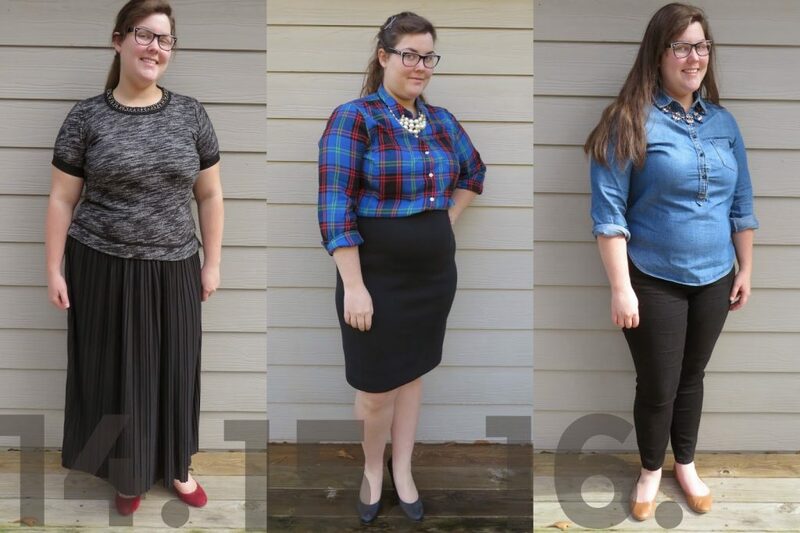 I promise I won’t throw 13 outfits at you all at once in next Monday’s post. My goal is to share a weeks worth of capsule outfits in my remix Monday post. After all, a capsule is all about remixing. What pieces in your closet do you rely on the most? I hope you’re having a relaxing weekend! I’m enjoying my Saturday with the dogs and working on planning our next Disney Vacation, that’s coming up pretty fast since we booked it last night for 35 days from now. We can’t wait to enjoy a few days together in the place where dreams come true. Besides planning our winter getaway, I’ve picked out a few items for my wish list that I think will be fun additions to my capsule. Though those adorable rain boots aren’t Hunter, but they’re closer to my price range. I’ve been looking for a fantastic leopard scarf too, but I’m patiently waiting for my rewards card to come in before I jump on that scarf. As for the hat, I want to try something new, where better to get it from than Target?